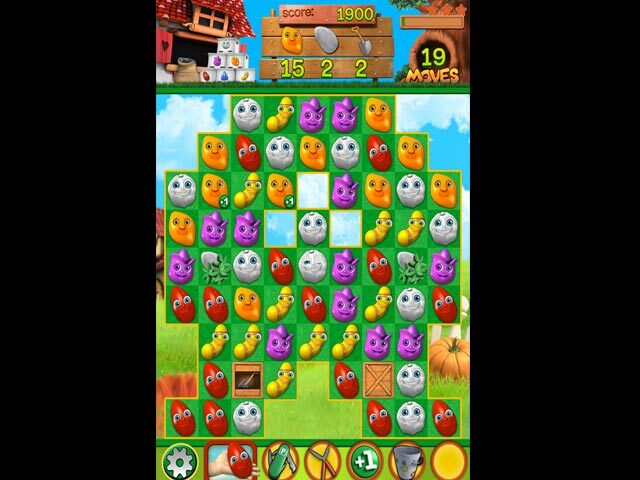 Download Mac Flower Fiesta Game Windows 7 Games! 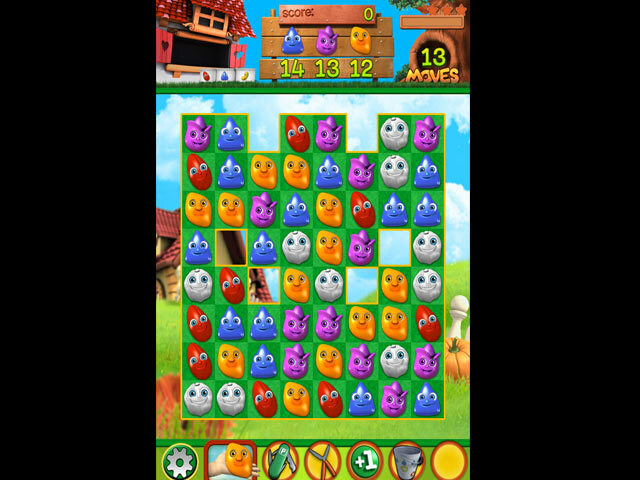 Flower Fiesta, a colorful match 3 adventure that gives you a chance to travel the world planting flowers and creating beautiful gardens! Learn how to collect flower seeds, acquire pebbles for garden paths and use tools for planting and watering flowers. 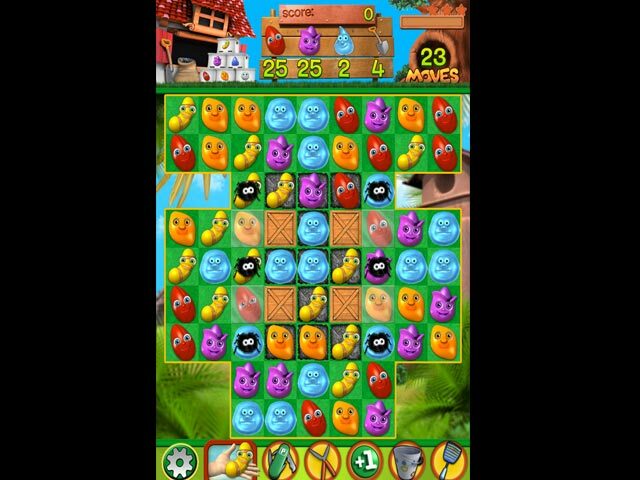 Enjoy 120 unique match 3 levels that will take you through beautiful landscapes. Are you ready to get your hands dirty? 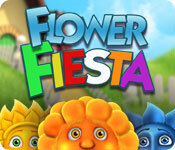 Try Flower Fiesta for free today!